Scarlet Voyage: "You are like a mountain wolf, so strong and proud"
"You are like a mountain wolf, so strong and proud"
Author Rosanne Hawke delivers a heart-wrenching story about friendship, sacrifice, and the power of the human spirit, a mountain wolf's spirit, to overcome sexual exploitation, the most harrowing of circumstances. 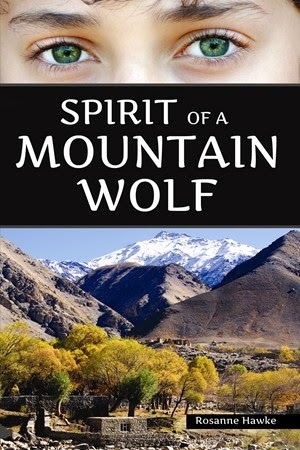 New YA Fiction: Spirit of a Mountain Wolf. #YA #YaLit. Available in hardcover and ebook from Scarlet Voyage.